N: Initially white spirit, glue and emulsion but the focus in the main is on the light and sugary grain sugars. For descriptor fans - nettle chewing gum and fruit, the content of which is melon and strawberries - in a frozen but thawing smoothie. Very light and minimal nose, but one that concentrates on a few things that are ‘just so’. T: Light, sweet and fragrant with the emulsion and melon juice ever present. its ever so moorish as soft sugars develop with a little salivating chew. The wood muscles in and holds proceedings but then loosens its grip to allow more flirtations into the finish. Some sour cream, very creamy into the finish - most desirable and sweet=sour. F: That sweet ’n’ sour cream has legs, delicious. Woody [charred] vanilla and bubblegum into the finish. Quite drying at the end. C: A refined performer that displays all the right levels at all the right stages. Lovely stuff, a yummy one indeed that’ll keep the ‘dad noises’ going all night long. Just like the NoS 1973 WB i loved, this is light and consolidated, graceful, balanced and aged well, mainly in refills it seems - but the age makes this one, not surprisingly. It is still however a rather straight forward one due to that very gentle refill performance. As a result my score for this keeps wavering. In terms of its form, its great - theres really nothing wrong with it as far as grains go. The Invergorden 1964 WB however gave me the perspective i needed to place it. 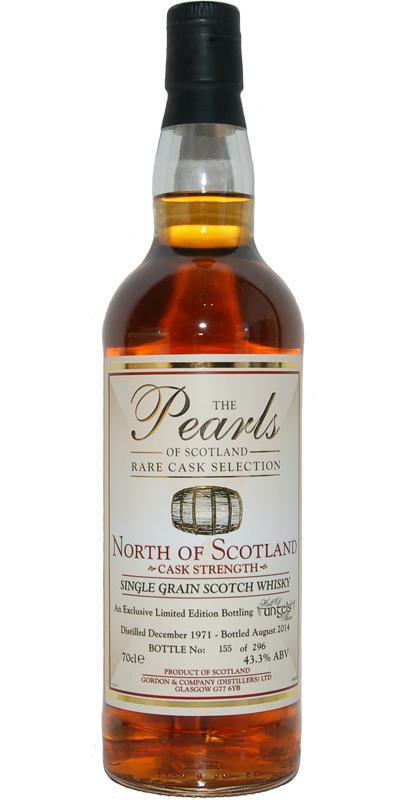 N: Its a good nose - and for grain, one that comes from decades in a good cask. 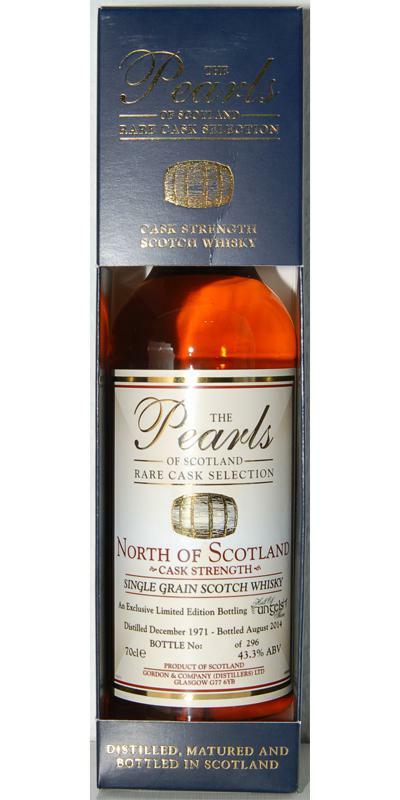 Putty bubblegum and coconut & cornflake treats, complemented by [dried] strawberries, heather and other light-fragrant flora & fauna - all bound by 42 years of oak. Husky-chicory, light, honey-varnish with a toasted corn & light [maple ham] meaty quality. However, as time passes, it smells more and more like a dark old rum. Either way, I’m happy. T: Works just fine neat although a drop of water will take it in slightly different directions. The oak is close to dominant but this one has been bottled in the nick of time. Rather delicious grain as a result - a touch [really only a touch] astringent=strong and bitter but equally [dark molasses] sweet ’n’ sour. Having said this, in the end its the subtlety of the light, saline, oaked grain that impacts the most. Again, becomes more like dark rum with chicory notes and a development thats determined to conclude properly. F: …. and conclude properly it does. Rather a fine finish - woody, very [dark] rum like and sour with light cream playing its trump card. Sweet=sour vanilla cream sails off into the sunset. C: North of Scotland is right up there with the best of grains in my opinion, mainly for its simple elegance and all-round good form - but it needs ages in the oven, and this one had plenty. First, second, third: Nose, finish, palate. 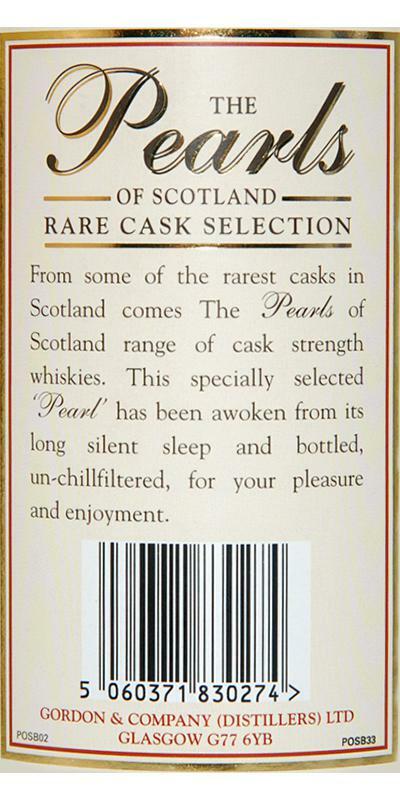 Despite my limited NoS exposure, for me this is rather indicative of the distillery output, so well recommended. Cant give it more than 87 overall, but at times it scores way more.